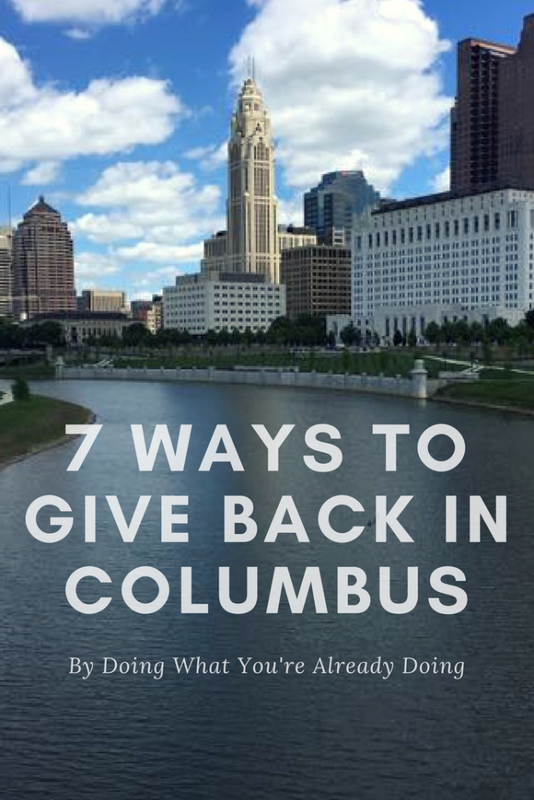 Here are 7 ways to give back in Columbus by doing things you’re probably already doing! 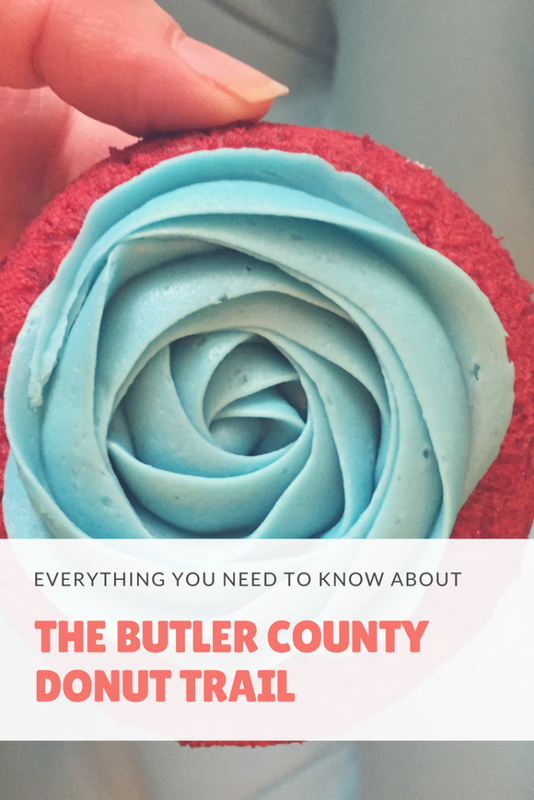 In this age of social media and instant news, it can be overwhelming to figure out how to help when there are so many important causes, major issues and people in our own community who need help!  Here are 7 ways you can help others in Columbus by doing things you’re already doing! Everyone likes their home to smell good, right? 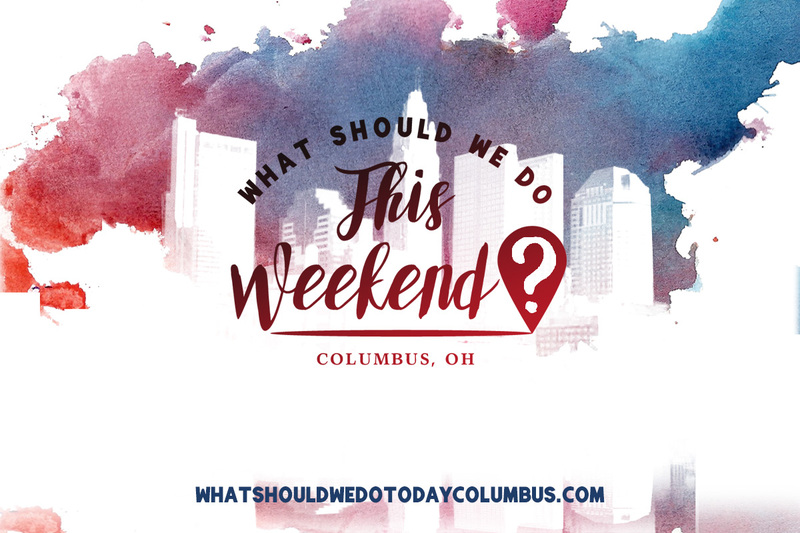 We’re already buying candles, diffusing oils and boiling cinnamon sticks on the stove, so put your money towards a good smelling candle or room spray that provides jobs for women who are at risk of or survivors of human trafficking right here in Columbus! The factory that makes the candles employs these women in Columbus and the profits from the company then go on to support an orphanage and at risk women in Ethiopia. 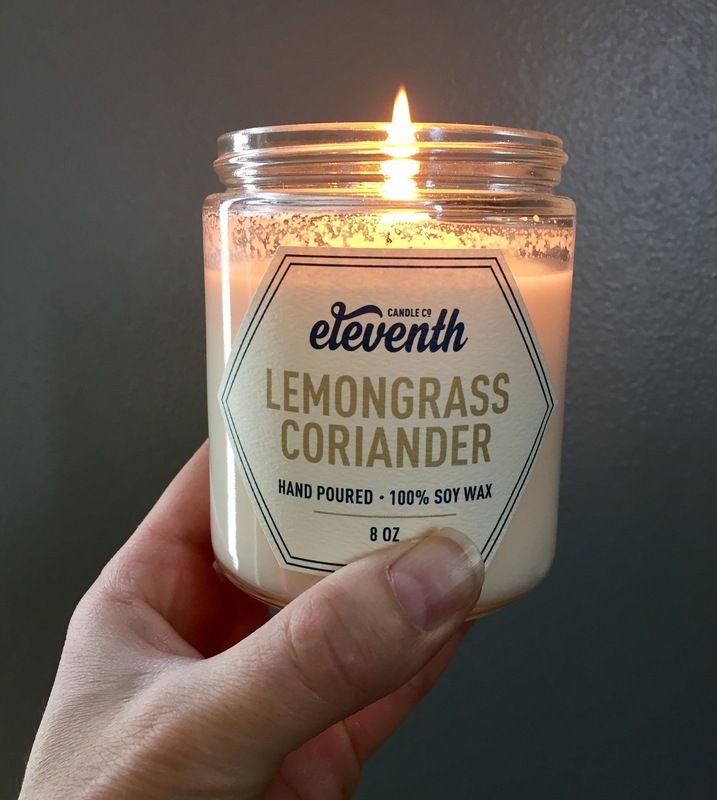 Shop here (referral link): Eleventh Candle Co. Use my referral code “todaycolumbus” to get 10% off your purchase! They will also soon have a retail space at The Madery in Worthington! The cafe hosts a variety of community meetings, classes and informational sessions! Examples include: Entrepreneurship 101, Homework Clubs for neighborhood kids and meetings for parents of addicts. 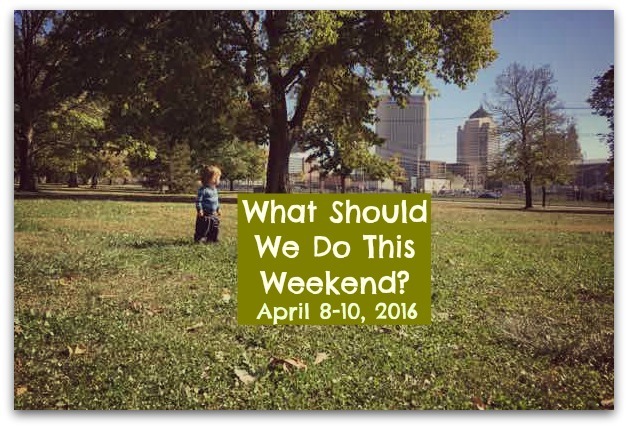 Join them for an open mic night, brunch pop up, card making class and more! Or just stop in for a bottomless cup of coffee for just $2 and browse their large book collection! 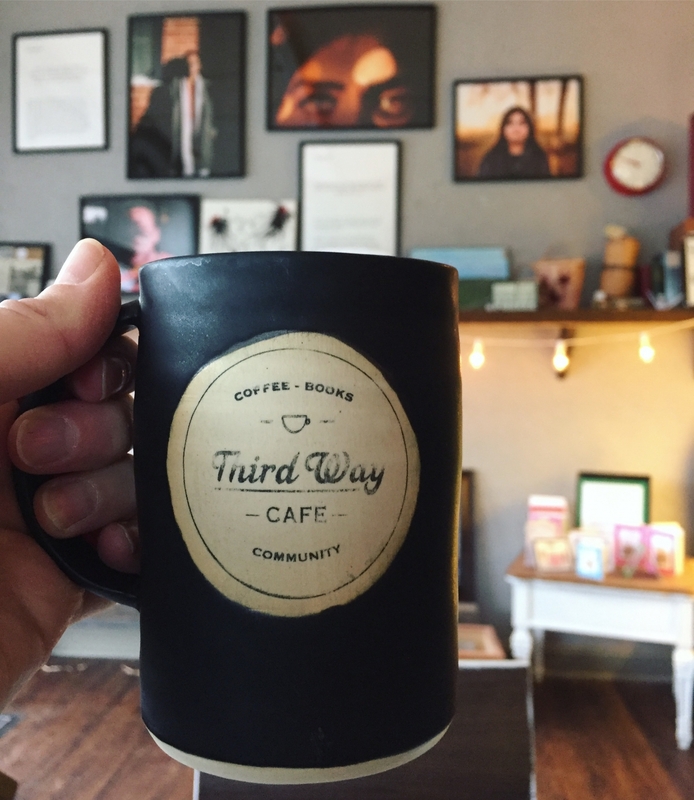 Follow Third Way Cafe on Facebook to stay in the loop about all of their upcoming events. 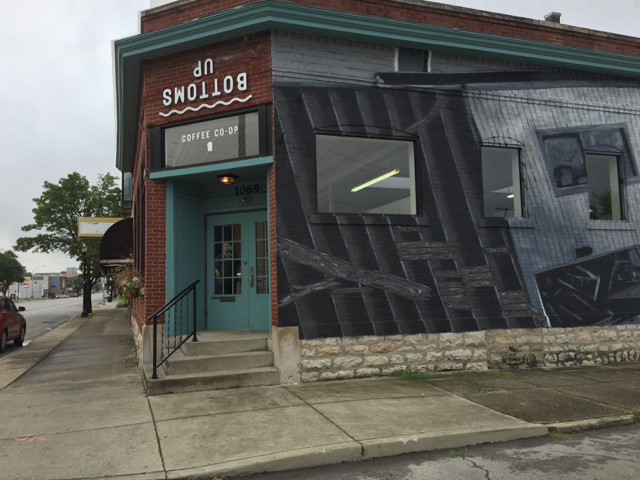 Bottoms Up Coffee Co-Op is on a mission to reduce infant mortality in Columbus! The coffee shop is also part co-working space and you can rent a work space in the form of a desk or an office on a monthly basis. A portion of the proceeds are given to local non-profits that are working to reduce infant mortality. 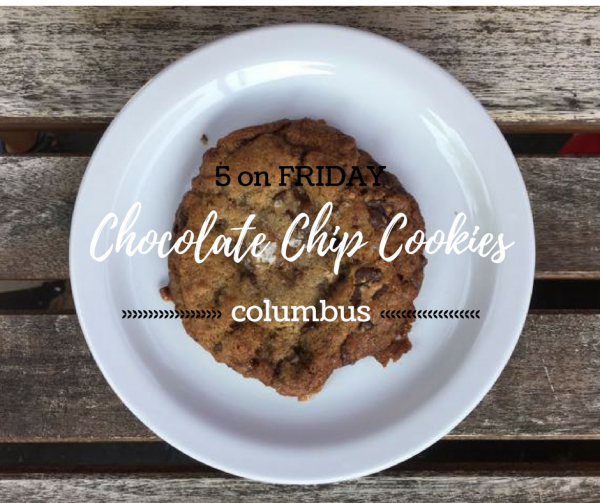 Bottoms Up is actively involved in the Franklinton neighborhood and the coffee shop offers coffee, speciality drinks (my favorite is the Canary Island) and baked goods. 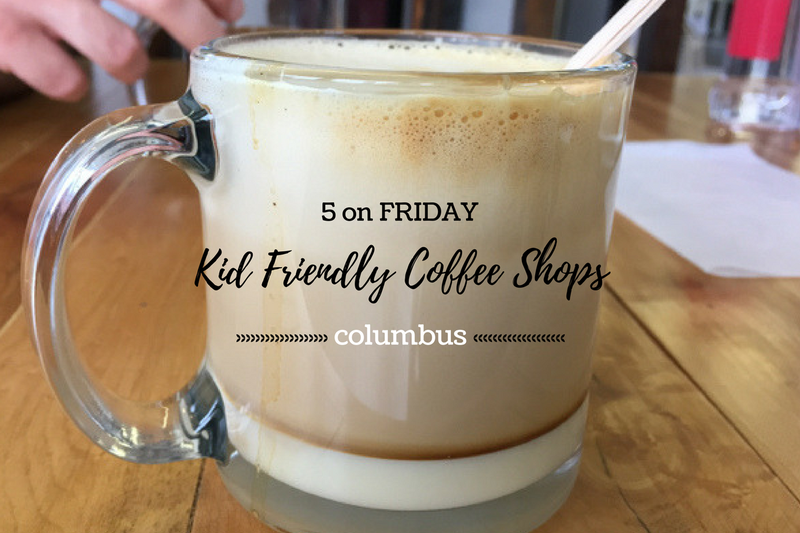 Read more about them in 5 on Friday: Kid-Friendly Coffee Shops. 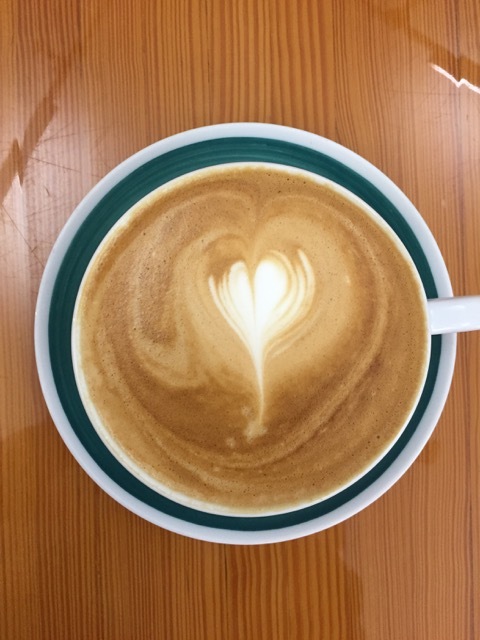 The Roosevelt Coffeehouse is a coffee shop with a mission. Proceeds from the coffee shop support efforts in the areas of clean water, hunger and human trafficking. The coffeehouse partners with local and international organizations who are making a difference in these three areas. Examples of local organizations the coffee shop supports are: Faith Mission, She Has a Name Cleaning Services (also part of CleanTurn Enterprises), Gracehaven, The Central Ohio Rescue and Restore Coalition and the Salvation Army. Read more about the causes and organizations your coffee dollars support here. 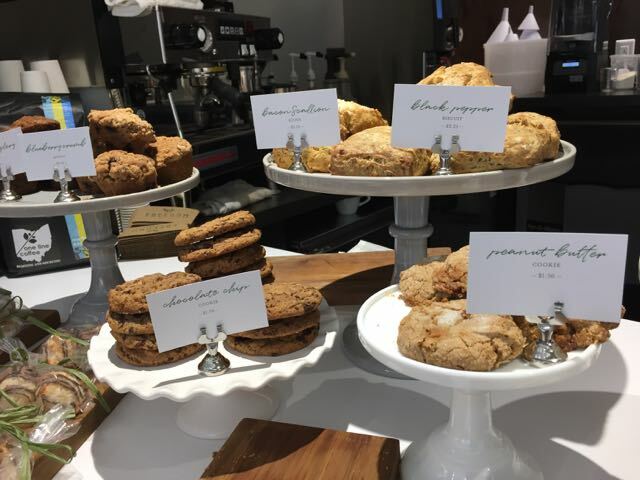 Next time you have to take a birthday treat to school, bring dessert to a potluck or just want to surprise a friend or family member with a special treat, consider ordering your baked goods from Fourteen Twenty Nine. Owner Amanda’s goal is to open a bakery that will support, train and hire women who are survivors of human trafficking and who don’t have easy access to traditional avenues of employment. Order your brownies here! 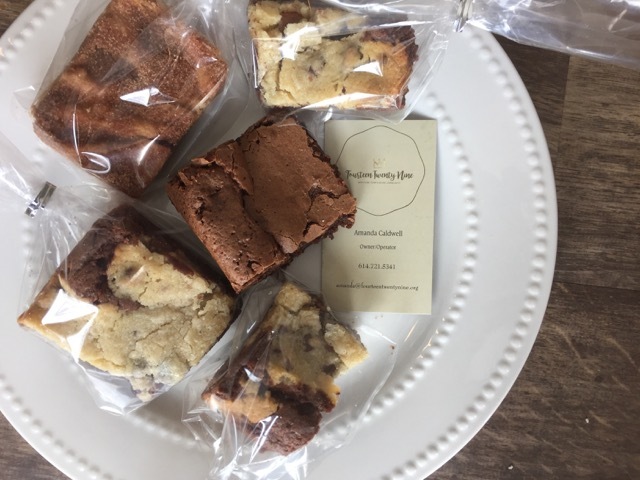 All proceeds from the sale of brownies will go towards procuring a commercial kitchen space where Amanda can bake her brownies and begin to accept women who want to volunteer to learn baking skills. As the business grows, Fourteen Twenty Nine will be able to hire women to work in the kitchen space! 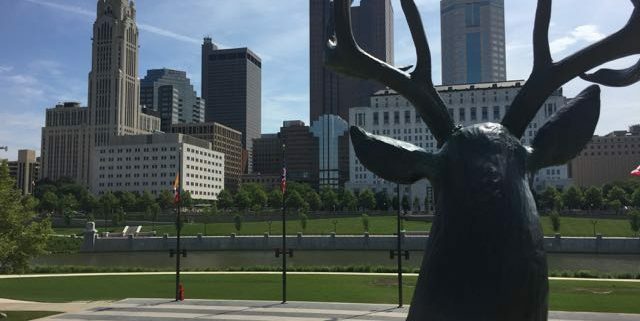 Read more about Amanda and Fourteen Twenty Nine at Fight Human Trafficking in Columbus One Delicious Brownie at a Time! 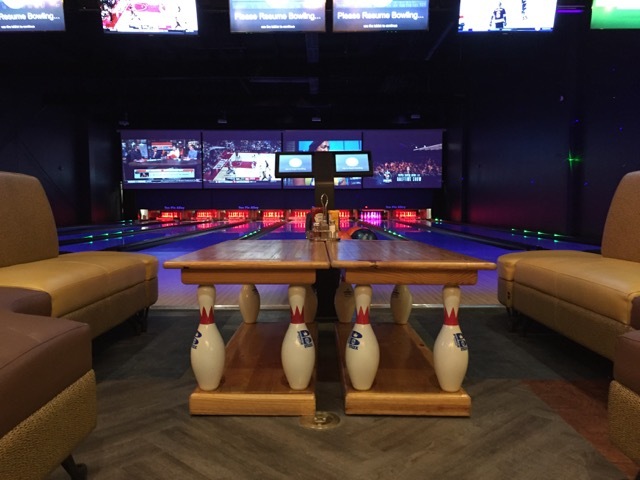 Ten Pin Alley has recently been remodeled and provides tons of family-friendly fun! There’s bowling, an arcade, laser tag, bocce ball and a full kitchen! (See New and Improved Ten Pin Alley Provides Family Friendly Fun in Hilliard!) But a night out can be more than just that. Ten Pin Alley has instituted Heart & Bowl, a way to give back to local non-profit organizations! For all of 2018, 2% of all sales will be given to Hilliard Food Pantry, Action for Children and Big Brothers Big Sisters of Central Ohio! 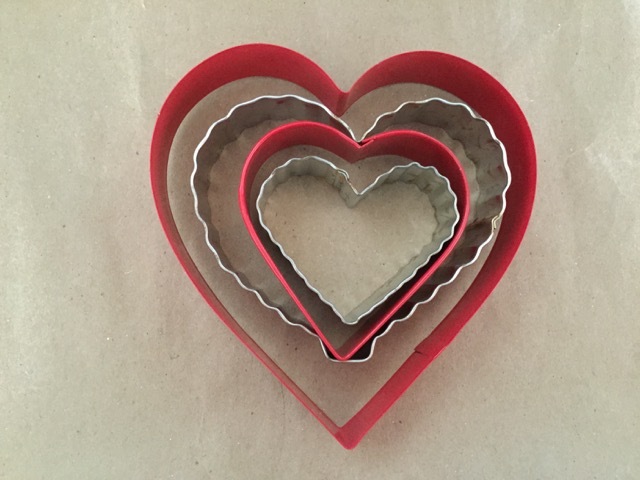 You can see all of the information about Heart & Bowl here. You’re already taking your kids to the library to pick out books and I’m guessing you’re swinging through the Starbucks drive-thru on the way for your coffee fix. (Why do I assume that? Because I do it ALL. THE. TIME. 😉 ) Next time, save yourself the drive thru wait and check out Columbus Metropolitan Library’s Northside Branch. This newly rebuilt library has a fun and bright children’s area AND it’s home to Annie Maude’s Café, named after Annie Maude Battelle, the first woman to serve on the Columbus Public Library Trustee Board, and run by Freedom a la Cart. Freedom a la Cart employs survivors of human trafficking here in Columbus and by doing so gives them job skills and a safe place to learn, grow and heal. The cafe serves One Line Coffee drinks, snacks, cookies, brownies and other sweet treats. Read more about Freedom a la Cart here! 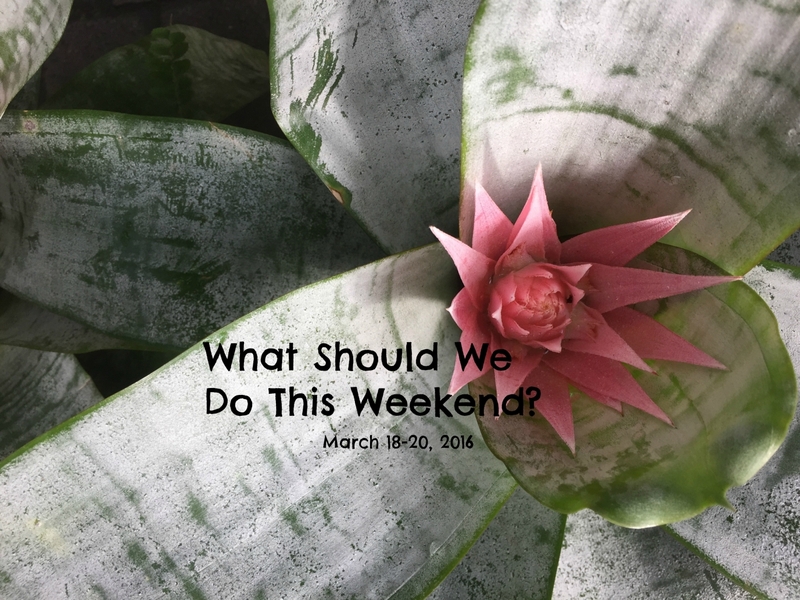 Valentine's Weekend and President's Day! Thanks for this post! I haven’t checked out any of those coffee shops yet. I’ll put them on my mental list. We often go to Northside Library for storytime, and get a treat from the coffee shop there afterwards. I call these Give & Get … and I love that the list is so full! Thanks for sharing! 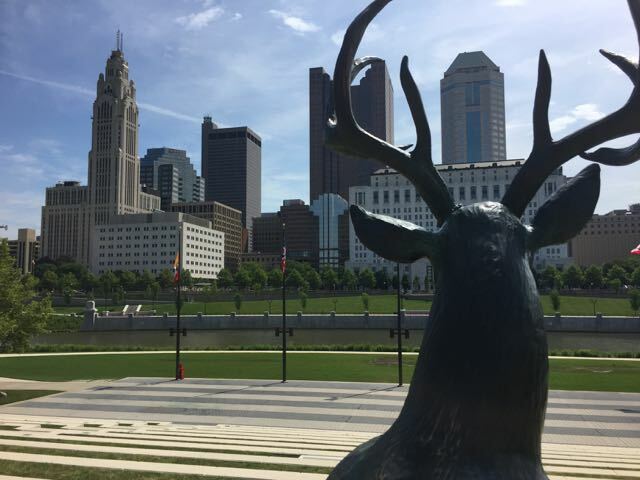 Columbus’ social entrepreneurship scene is amazing! It really is! It’s inspiring!